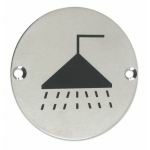 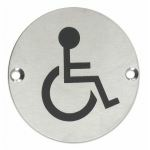 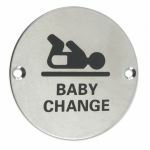 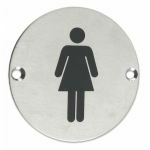 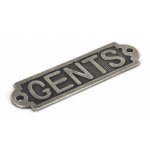 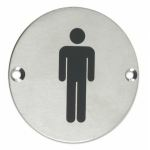 Correct navigation signage helps to develop clear visual guidance to employees, site visitors and the general public. 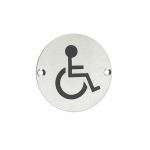 Navigation signage is the perfect tool to ensure that any visitor can easily find their way around a building, and can quickly identify how to operate doors. 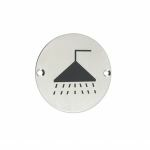 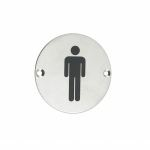 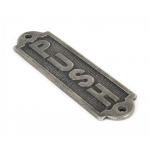 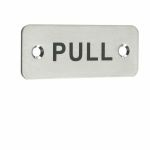 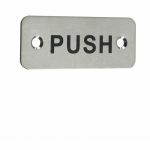 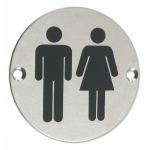 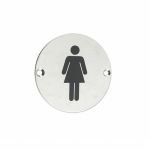 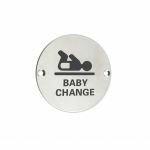 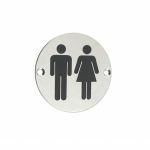 Our range of navigation signage products features door 'push' and 'pull' signs, ideal for offices and other commercial environments.